a combination of the words "net"work and "etiquette"
what is Social Networking and Cyberbullying? 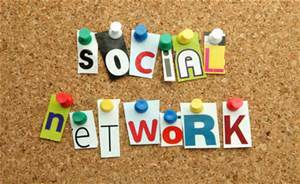 Social networking-the way the 21st century communicates today. The grouping of individuals into specific groups of interests online through websites such as twitter, Facebook, Instagram, etc. Cyberbullying- bullying that takes place using an electronic device. Examples of cyber-bullying could include mean text messages or emails, rumors sent by email or posted on social networking sites, and embarrassing pictures, videos, websites, or fake profiles. 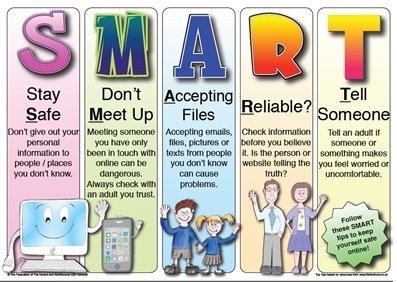 Check out the video for more information on social networking and cyber-bullying.